FICO credit score - that's a hot topic these days. But what is the FICO credit score and how do you find out about your own credit rating? Where can you go to obtain your credit report, and will the information delivered be accurate? How can you be sure that your credit rating is a fair representation of your credit history? And if any of the information contained in your credit report is inaccurate, what can you do to make sure it gets corrected? Exactly what true financial independence is and how to build a solid financial future! 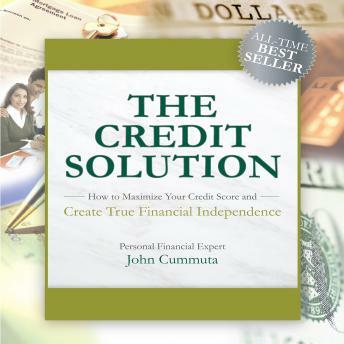 With this program, you'll gain the critical information that the credit companies don't want you to know so you can reach your financial goals even faster.